In print journalism and advertising, the adage “a picture is worth a thousand words” cannot be overstated. But with the advent of video, VR, and graphics, photography at times seems like a lost art form. That’s where Trevelino/Keller of Atlanta, Georgia steps in. It seems easy to take a picture of a restaurant dish and it is. The hard part is making it stand out. 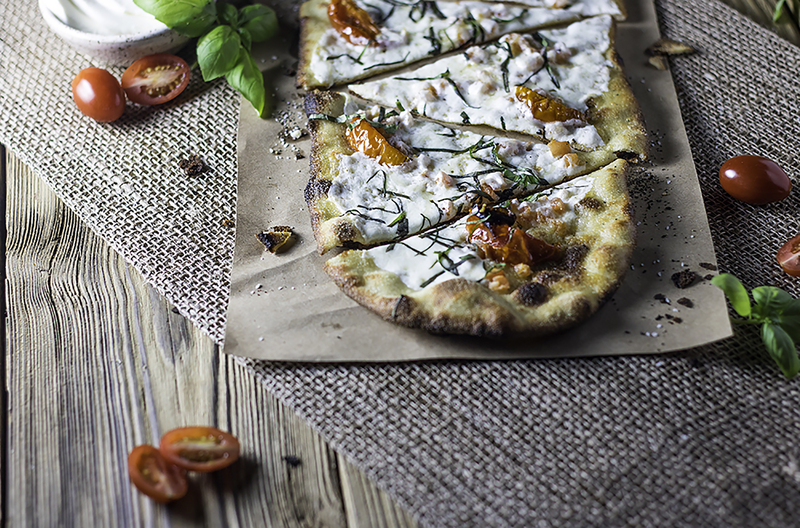 The agency’s photograph of a flatbread pizza invites the viewer to dine-in. You can almost taste the basil and sauce while crunching into the crisp crust. Despite technological advances, carbon monoxide poisoning still kills people in their own homes every year. It’s called “the Silent Killer’ and the Technical Standards & Safety Authority in Ontario wants to do something about. The TSSA approached adHOME Creative of London, Ontario to create a website to warn and educate the public. The agency graphically captures the threat in stark terms with a dark motif and messaging. The website is both slick and intuitive with clever graphics and navigation, featuring an opening video shot in the style of a scene from a horror movie. To view their site for the full experience, visit thesilentkiller.ca. If you’ve recently eaten a berry– whether strawberry, blueberry, or other– the chances are it was grown by Driscoll’s, a privately held company in California. 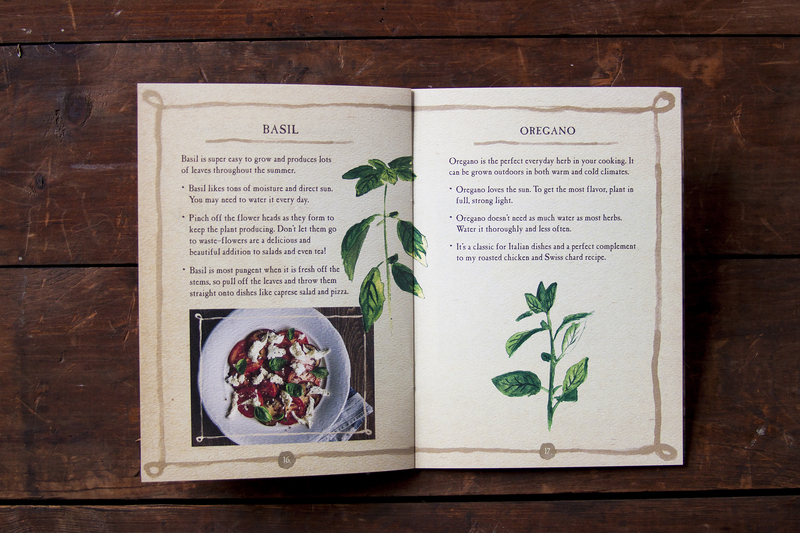 Driscoll’s recently wanted to elevate its product around the country with a national campaign. The usual media was utilized, but the company also decided to go a bit guerilla with a hands-on marketing hook. The idea was presented in cities across America who led the country in berry consumption. It started with a stage that looked like any stage in any city green space. But on closer look bright murals decorated the backdrop and floor. No signs, no directions, just a stage waiting for someone to explore. In each city, curiosity eventually won over bystanders who discovered that fun things were waiting to happen. Delaware based Aloysius Butler and Clark is one of the largest full-service agencies in the mid-Atlantic. Their clients range from restaurants to hospitals to governments. The agency recently worked with the state of Delaware to create a seat belt awareness campaign, which spanned various mediums. Their video spots used graphic animation to drive home the point, so to speak. For radio, the agency cleverly produced an ad with an explosion of sounds. Most radio spots employee a few chirps of sound effects and a narrator. This one conducted a symphony of sound to draw in the listener while mixing in a bit of humor with a dead-serious subject. Agency life often means lots of projects, little downtime and even less of a chance to take a break, much less a spring break. 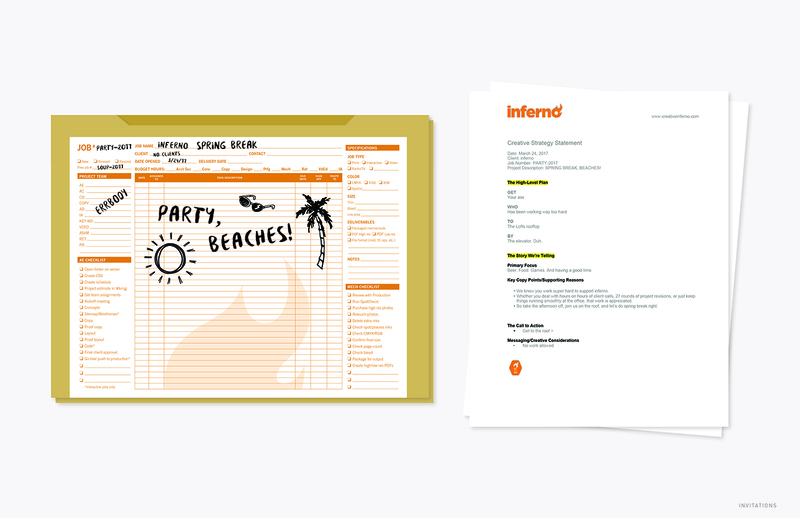 inferno aimed to encourage team members to take a break from ongoing projects by organizing their own spring break “Work’s a Beach” event. The firm hosted a spring break event for some much-needed R&R. To promote the event, inferno designed invitations that were a play on the traditional project proposal. 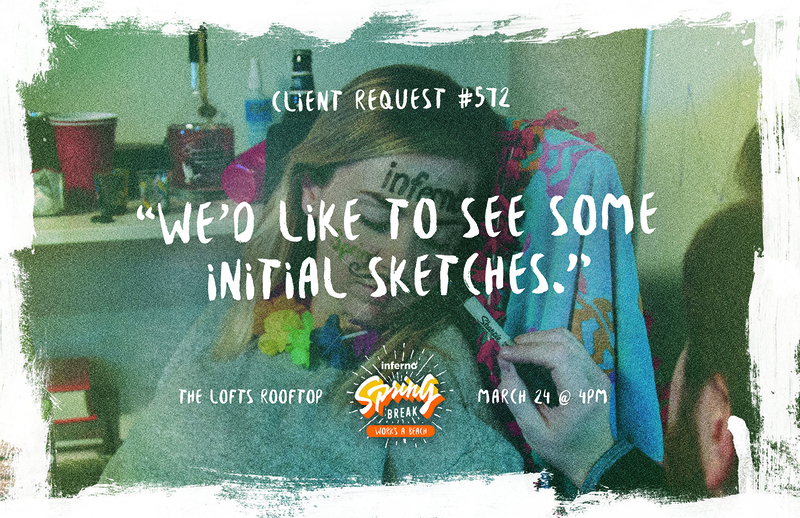 Each invitation features a different client request with pictures of inferno team members fulfilling the request… spring break style. Designing brochures runs the risk of becoming monotonous, but Partners + Napier’s fresh approach to a brochure captured the atmosphere of their client. 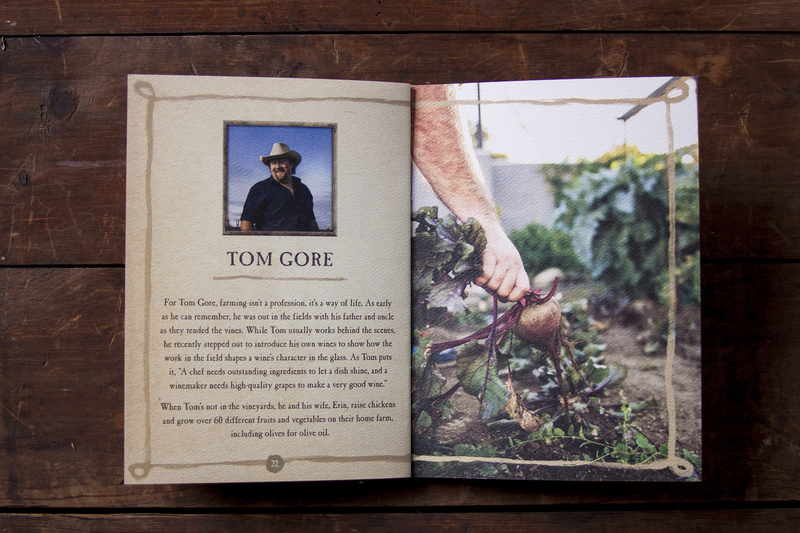 Constellation Brands approached Partners + Napier to create an influencer mailer that would spread Tom Gore Vineyards‘ story to consumers. 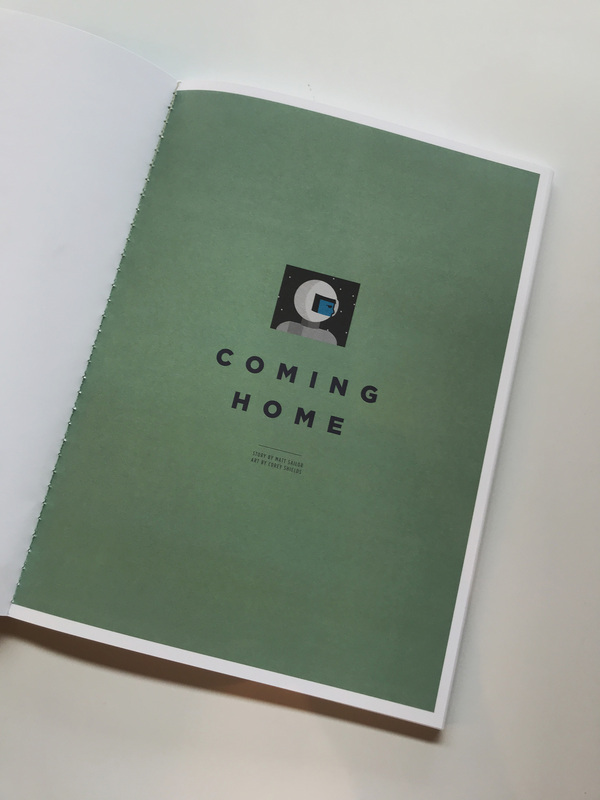 The agency went beyond the average informational brochure and created a mail piece that made a lasting impression. 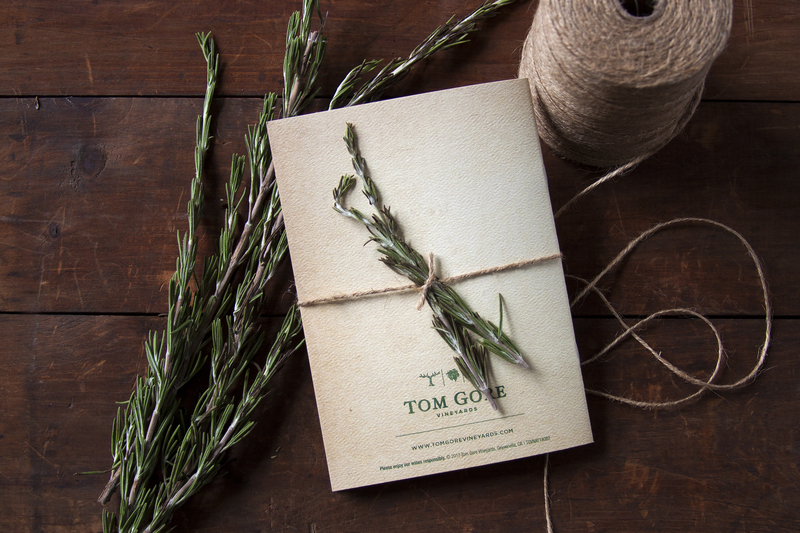 Partners + Napier designed a rustic brochure in the style of a Farmers’ Almanac for prospective influencers. 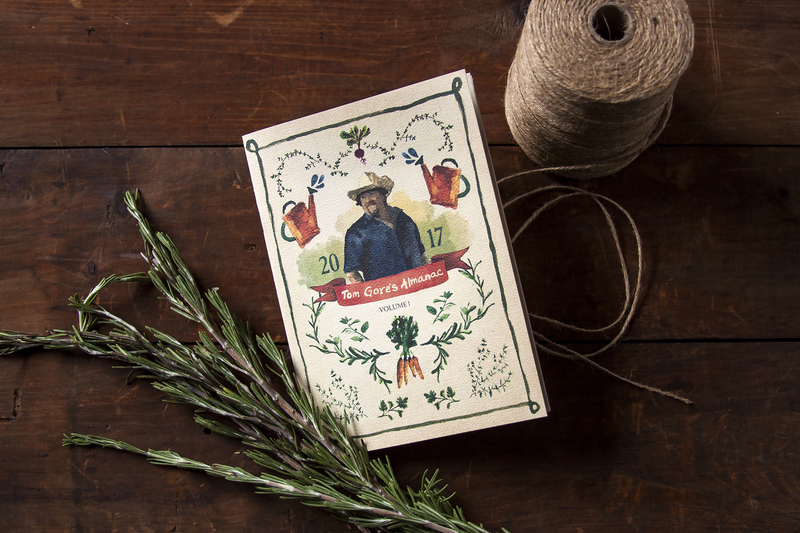 Each piece features tips for growing herbs, recipes and stories from the vineyard, complete with a sprig of rosemary. Merriam Webster defines praxis as an exercise or practice of an art, science or skill. 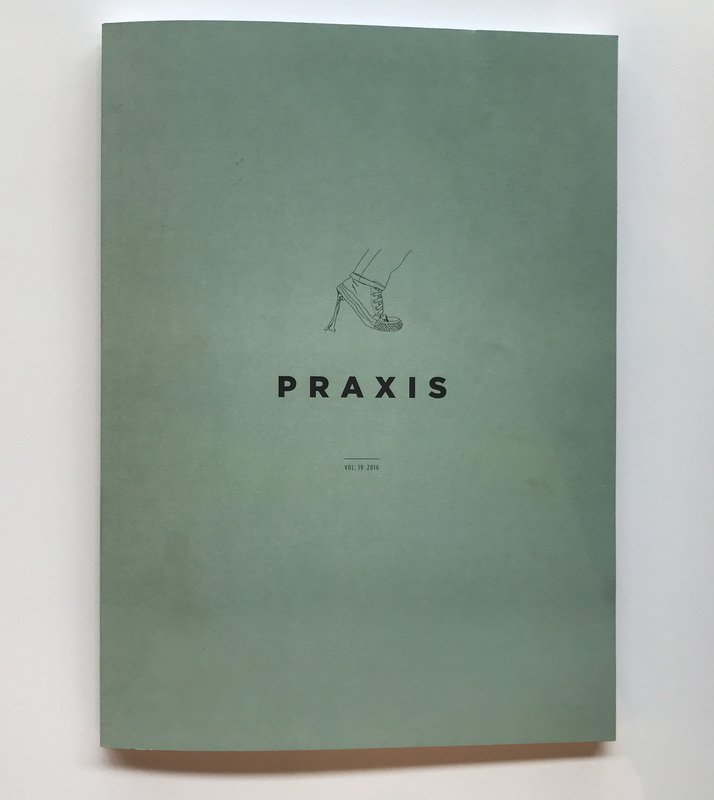 AHA chose a fitting title when naming their annual literary journal, Praxis, that showcases the agency’s energy and creativity beyond their typical projects. Each year, AHA releases their annual Praxis journal to clients, employees and other friends of the agency. 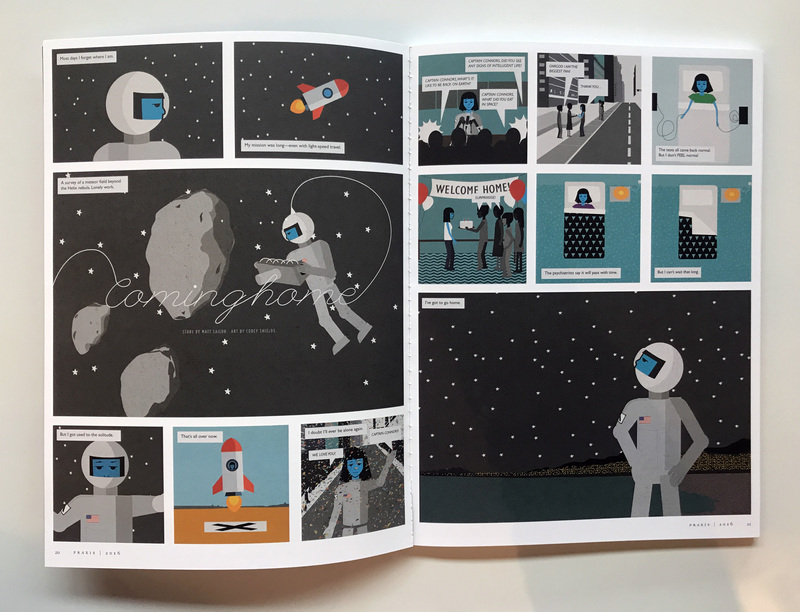 The journal features a collection of both written and design work from agency members, spanning from poems to comics. Every piece featured in the journal tells a different story. Praxis’s combination of dynamic design and captivating writing encompasses AHA’s true talent. Each year’s journal is a testament to the agency’s creativity and fresh thinking. 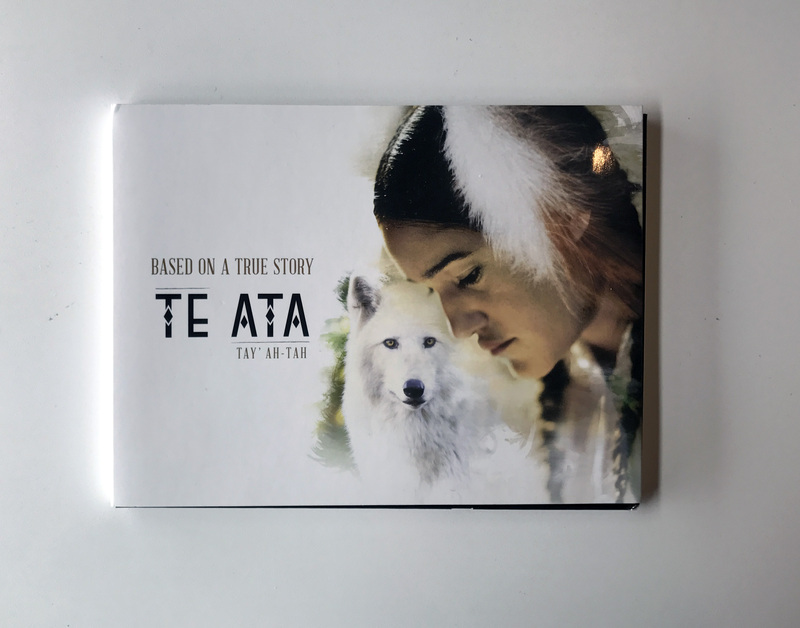 Chickasaw Nation designed an engaging media kit and exceptionally creative print invitations to make a lasting impression with recipients. 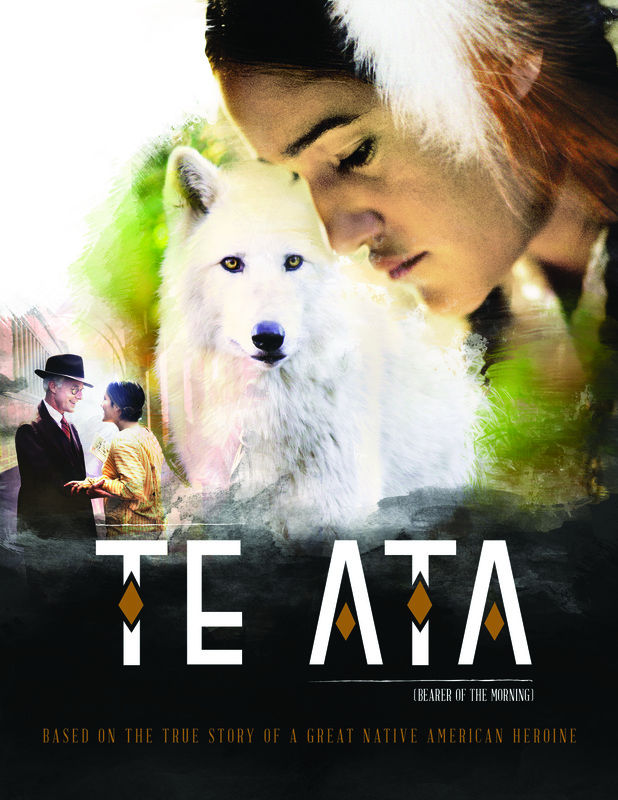 To promote the film Te Ata, Chickasaw Nation sent invitations to prospective attendees that went beyond the average card. 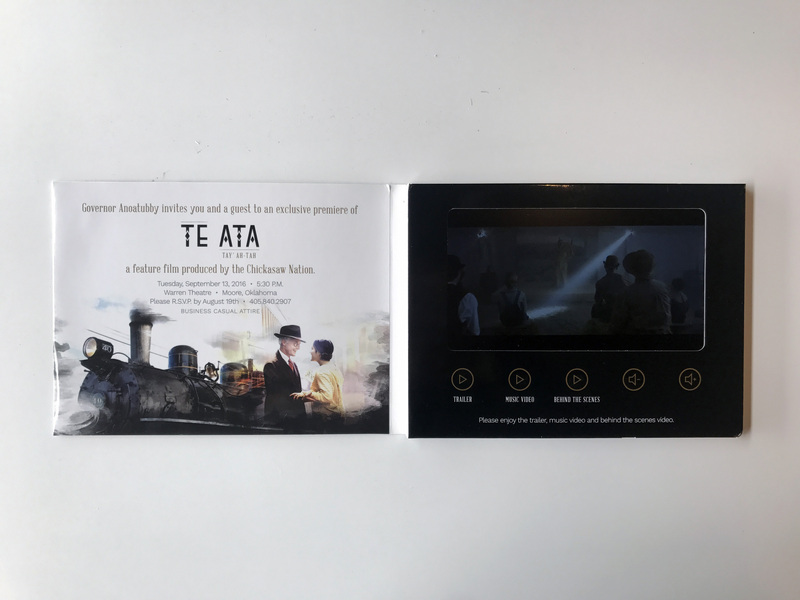 Each invite features beautiful design work, event details and a screen that plays the movie’s trailer. 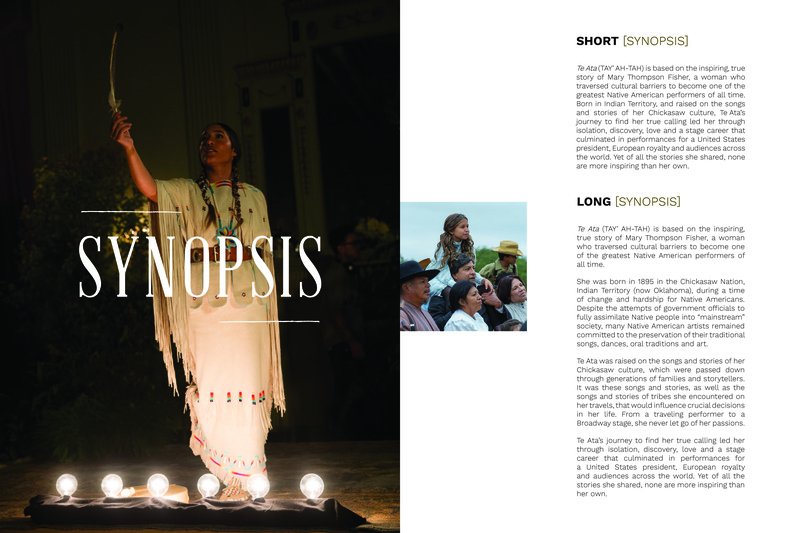 Along with the print invitation, Chickasaw Nation designed a media kit featuring images from filming and details surrounding the film’s creation, synopsis, cast and crew. Chickasaw Nation’s creative approach to design showcases print creativity at its finest. If you have ever called, emailed or chatted with us, chances are you know Terry Immel. Terry is the calm person on the other end of the conversation. She may be the nicest person any of us have ever met. 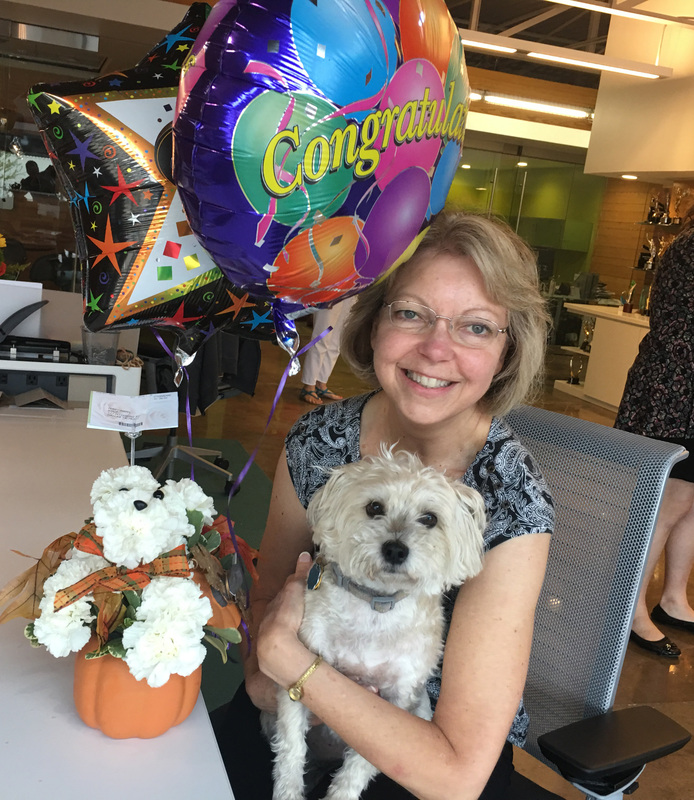 After 17 years with AMCP, Terry is retiring today. Terry is the glue who holds the operation together. She has many duties, but none more important than keeping a bunch of creative miscreants under control, including her close friend Izzy, our lazy, outspoken head of security.